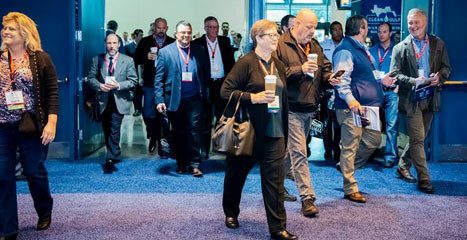 The deepest registration discount offered expires on 5/3/2019 - register here to access loyalty pricing! 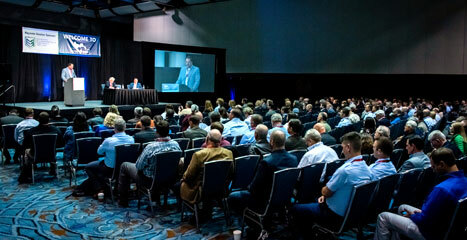 Conference sessions focus on case studies, best practices and lessons-learned for oil and hazardous materials spill prevention, preparedness and response. 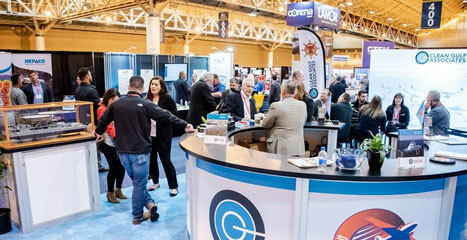 If your company provides products and services relative to spill prevention and response offshore or inland in the Gulf region, North America and beyond, you'll want to exhibit or sponsor at CLEAN GULF. Talk one-on-one with some of the biggest players involved in spill prevention, preparedness and response. Our dedicated networking breaks and receptions were designed to facilitate an open exchange of ideas in a fun and relaxed atmosphere.